Simply Hired – with more than 5.5 million job postings, this site is a leading online job board. Indeed – posts roughly 500,000 new jobs every week compiled from all over the web. You can sign up with your Facebook account and there is also a mobile app that allows you to apply and browse job listings right from your smart phone or tablet. Careerbuilder – boasts more than 1 million current job listings. Additionally, this site offers career-oriented advice, resume and interview tips and a resume posting feature where you can make your resume searchable by employers. Monster – one of the earliest pioneers in online job recruitment, Monster has had a cornerstone on the market since 1994. This site also includes helpful resources to edit your resume and prepare for the interview and also recently introduced a mobile app. LinkUp – rather than an online job board, this service is a job search engine. 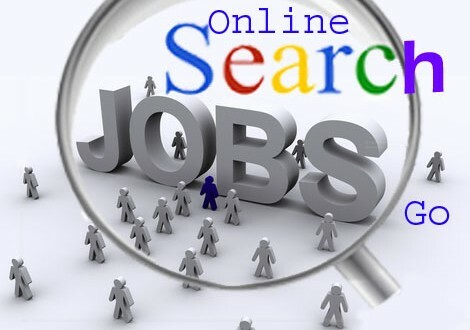 Search more than 50,000 company pages directly for new job opportunities. This also means you can find jobs that companies are not posting on the major job boards. The job hunt can be overwhelming, but with these technological tools you’ll land your dream job in no time.